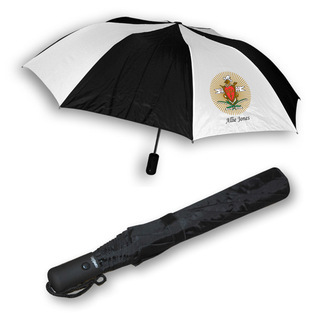 Use any excuse to have a good time with your friends, including these Pi Kappa Alpha Recreational and Golf Items from Greek Gear. Every time you look at them they'll get you motivated for some fun in the sun. If you're going to call a game of cards, be prepared to play the right way. Show that you mean business when you pull out a Pi Kappa Alpha Poker Set. Not only gives you two sets of cards, but also chips to use as faux currency and dice to roll to make decisions (no need for Rock Paper Scissors). 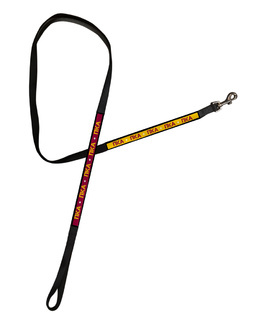 Keep it tucked away in your game room or den, and remember to take it along with you on road trips. 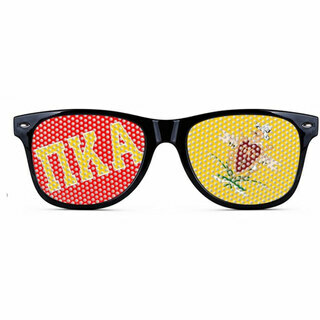 We sell two sets of fraternity sunglasses for Pike members -- one style imprinted with fun images on the lenses, and another pair that comes imprinted with PIKE in capital letters on the side. 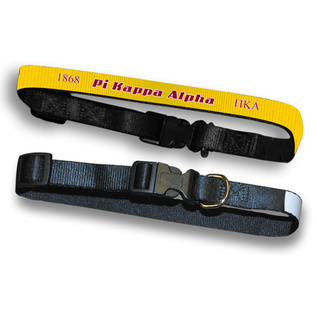 Whichever pair you pick, remember to get fraternity croakies (see the gifts and merchandise section) so that you won't accidentally misplace them. 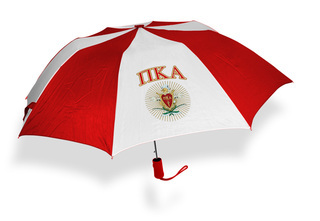 Make an investment today in Pi Kappa Alpha Recreational and Golf Items, so that they will be used by members of your chapter for years to come. 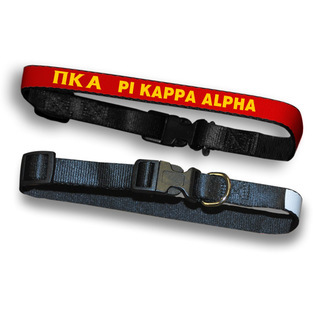 Pi Kappa Alpha Recreational & Golf ItemsThe Greatest Selection. Period.